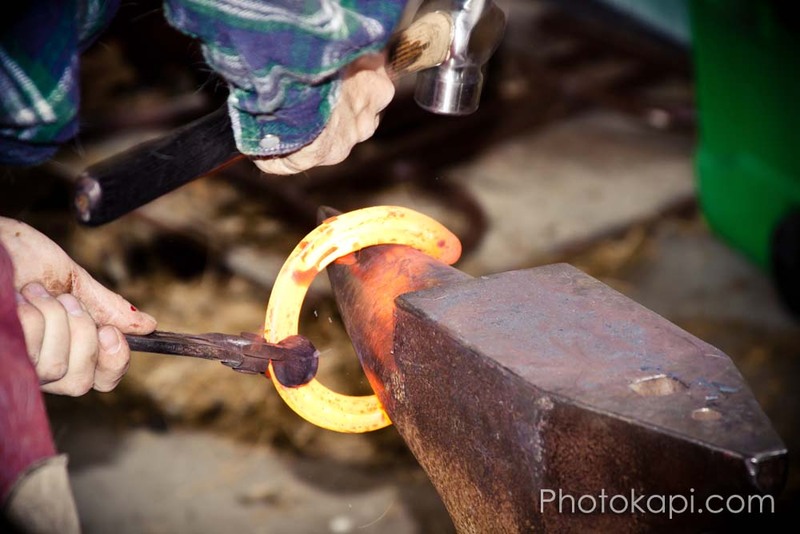 One of my good friends is a Farrier (Shoes Horses) and I recently had the opportunity to go with him on the job and take some pictures of daily life. Several thoughts occurred to me as I watched him work (and helped the best I could); It is hard work. It is hard work. It is physically taxing being out in the sun all day, having a horse lean on you while you are stooped over, and banging on raw steel for hours on end. That being said, it was awesome to watch too.